The product programme of the Nirs company is divided into three groups: Flat textile, Work attire and Sponge goods. Custom made production from a variety of materials with a designer team. 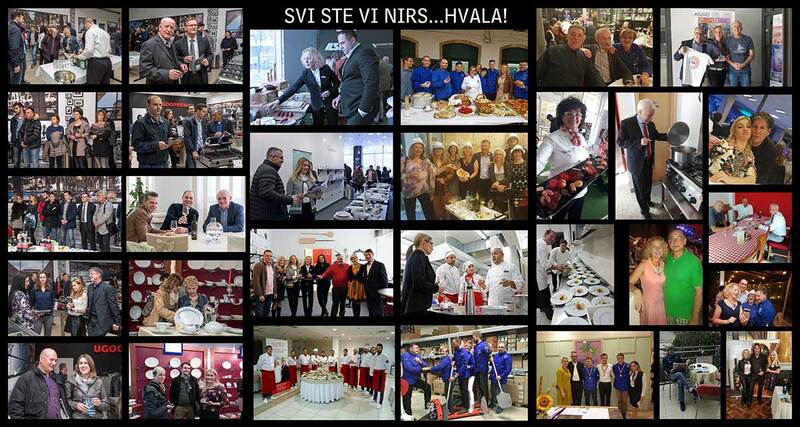 We are the leading Croatian distributor of small catering inventory with over 20000 products. We directly cooperate with the biggest European manufacturers of glass, porcelain, stainless steel, and other hotel or restaurant accessories. Luxuriously equiped and fully air conditioned facility is the perfect choice for the accommodation of businessmen, managers, travelling salesemen and traders, and other visitors that expect high quality service and pleasant ambience and atmosphere. 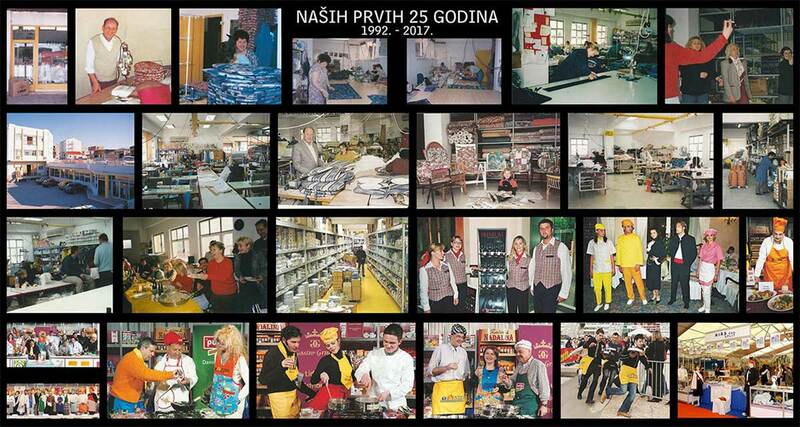 Retail sales of catering equipment, small inventory, textiles. Luxuriously equipped facility, a perfect choice for accommodating businessmen, traveling salesmen. In our own building on 7000 m2 we employ 53 workers in business units of textile, catering, and wholesale small inventory. 20 years of experience is the foundation of our professionalism, where we have gained the trust of over 1000 satisfied clients. We directly cooperate with the largest European manufacturers. Our offer is defined in such a way that the quality of products meets the needs of our customers.